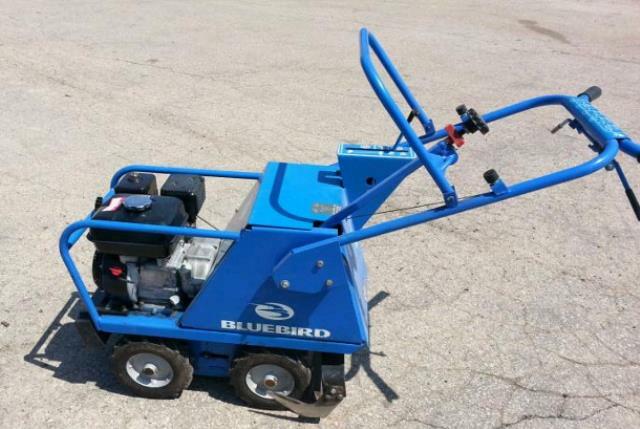 When preparing for a new landscape bed, clearing for a new sidewalk or driveway, or tackling home improvement projects that require removing sod, BlueBird s 18 Sod Cutter is designed to make even the toughest job quick and easy. Features include five-speed gear selection, pistol-style handle arrangement and simplified depth setting. 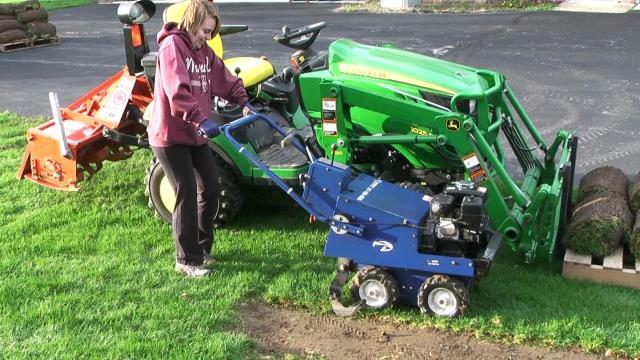 * Please call us for any questions on our sodcutter in Concord, serving all of New Hampshire, including Manchester, Canterbury, Loudon, Hillsboro, and Northwood.